Bandai Namco announted that Dark Souls Remastered will be launched in May. Good news from Hidetaka Miyazaki, the evil mastermind behind the Dark Souls franchise. 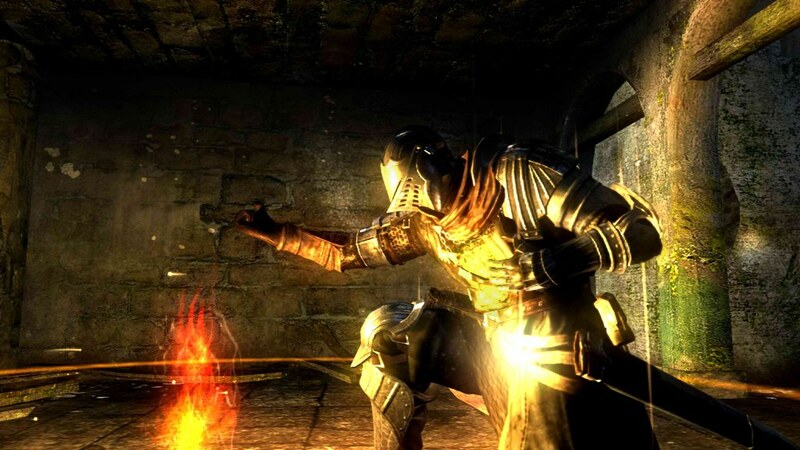 According to Hidetaka, Dark Souls is poised to get a PC remaster sometime this year. This will come as great news to fans who have been unable to get past the game’s failed PC-to-console port in order to enjoy Dark Soul’s twisted story. As you might recall, the first PC version of Dark Souls wasn’t exactly a smash hit mostly due to the fact that developers did not manage to optimize the PC version. Initially, a console-exclusive title, the high number of requests for a PC port determined the developers to make one available as soon as possible. Needless to say that the rushed port version was not that well received by the gaming community, many gamers saying that it’s not worth the trouble. However, the game’s brooding story and, of course, it’s gut-wrenching combat system, made several modders burn the midnight oil to make the game playable. And so, with the help of Durante’s DSFix, PC fans can now enjoy getting thrashed, smashed, gorged, and impaled in one of the most difficult TPS RPG in history. And now, after releasing the Ringed City DLC, Miyazaki decided that it were time for amends and announced that the remastered version of the game would be available in May 2018. Game-wise, the remastered version will support 4K resolutions, 60 FPS, and enhanced visuals. Dark Souls Remastered will also include the game’s DLC, Artorias of the Abyss. We don’t know for certain if the devs will tinker with the game’s mechanics, but we can certainly say for sure that the new version will remain faithful to the original one. So that’s bye-bye easy mode for Dark Souls. Stay tuned for more info on your favorite gut-wrenching game.